At Castle Motors, you and your vehicle are treated like royalty. 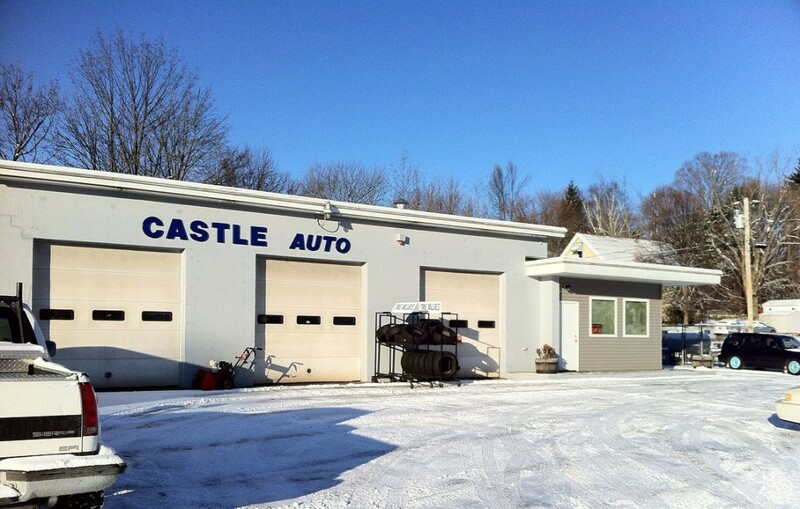 Located at 195 Burlington Avenue in Bristol, CT, Castle Motors is your trusted Central Connecticut auto repair center. Whether your vehicle needs routine maintenance, scheduled service or emergency repair, you can trust Castle Motors’ experienced team of ASE-Certified automotive technicians to get you back on the road quickly, safely, and affordably. We understand that your vehicle is a major investment. You don’t want to trust it to some impersonal, big-box repair shop where you’re just another person in an unending stream of faceless customers. At Castle Motors, we care for your vehicle as if it were our own. Our goal is to help you maintain a reliable vehicle that you can safely drive for years to come. Discover what satisfied customers say about their Castle Motors experience! Did Castle Motors treat you right? Write a review today! Click here.